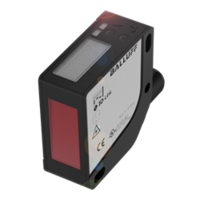 LZ-25 Series Position Sensors offer contactless operation. SP 2800 Series Sensors offer life of more than 50 million operations. 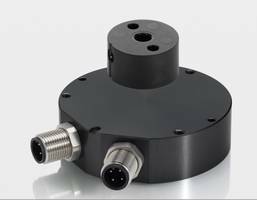 RFX 6900 Series Rotary Sensors can withstand vibration up to 20 g.
Linear Position Sensor features position resolution to 5 Âµm. 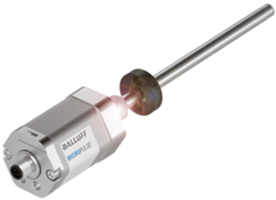 BTL6 Rod Style Linear Position Sensor offers stroke lengths of 4572 mm and can measure position and velocity. Product is suitable for continuous hydraulic cylinder position feedback and is embedded with IO-Link 1.1 interface. 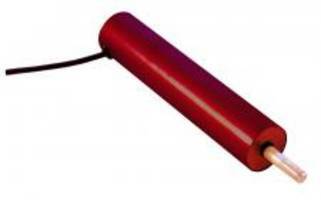 Potentiometer Membrane Displacement Sensors are compliant to RoHS standards. BOD 24K Distance Measuring Sensors come with built-in display. BOD 24K Distance Measuring Sensors are suitable for automotive, machine tool and packaging and factory automation industries. Featuring IP67 rated housing, units offer a sensing range up to 650 mm and comes with IO-link diagnostic functions. Sensors are available with discrete switching outputs and include automatic parameterization functionality. 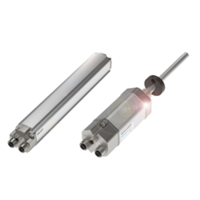 Magnetostrictive Linear Position Sensors can measure lengths up to 7620 mm. Magnetostrictive Linear Position Sensors are available in in-cylinder rod and external mount profile styles. Units are suitable for automotive tier suppliers, automated packaging equipment and metalworking machine applications. This Ethernet enabled product features integrated CIP-Sync™, and a built-in webserver. 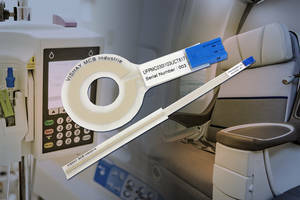 Linear position sensor offer position resolution of 1 µm. Inductive Linear Position Sensors come with 1 m radial exit cable. 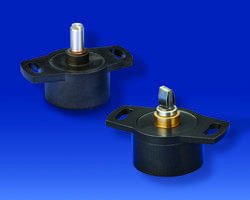 Inductive Linear Position Sensor comes in fully potted housing. 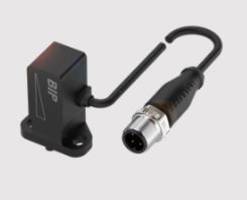 BIP04 Inductive Linear Position Sensor is offered in analog 0-10V, analog 4-20 mA, and IO-Link interface versions. Unit offers linear position feedback in a 17 mm range and is suitable for machine tool clamping spindles and pneumatic gripper applications. 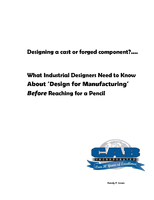 Product features non-contact inductive technology and provides field-teachable measuring range. 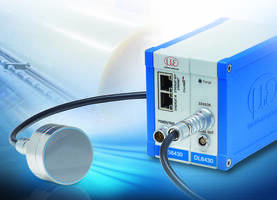 combiSENSOR is embedded with Ethernet and EtherCAT interfaces.